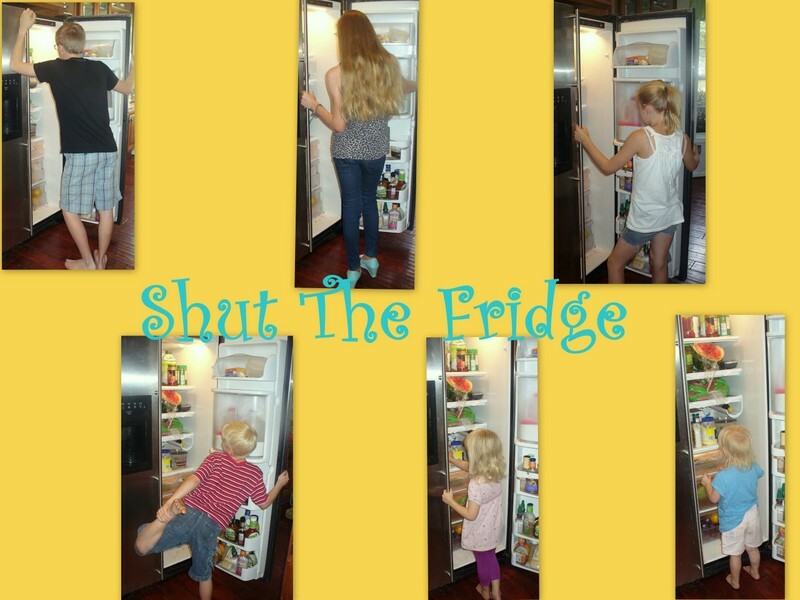 Shut The Fridge: Habla Espanol? A bit more than Dora and Diego.....but, not much. I took one year of Spanish in high school and another year in college. I remember conjugating a lot of verbs. I must have spoken it pretty well at the time, because when I took a missions trip to Honduras in college....I had my testimony memorized in Spanish and everytime I would share, people would come up to me afterwards and start speaking to me in Spanish....really fast....I had to tell them I couldn't really speak Spanish. It was sort of humiliating. I wish I had stuck with it. I have always marveled at the people who live in Europe. Most anyone you come into contact with speaks more than just their native tongue. When we travel, we have met many waiters that spoke 4 or 5 languages because they had to be able to understand people from many countries. I imagine that they made great money, because people would be so happy to find someone who could understand what they wanted to eat....or give them directions back to their hotel. I don't necessarily want my children to be waiters/waitresses in a foreign country....but I would like them to be able to embrace another language and really, truly, be able to speak it....not just successfully conjugate verbs. Like I said, I wish I had started learning a language earlier. So, when we got a chance to try out a language program designed for younger ones, I was pretty excited. 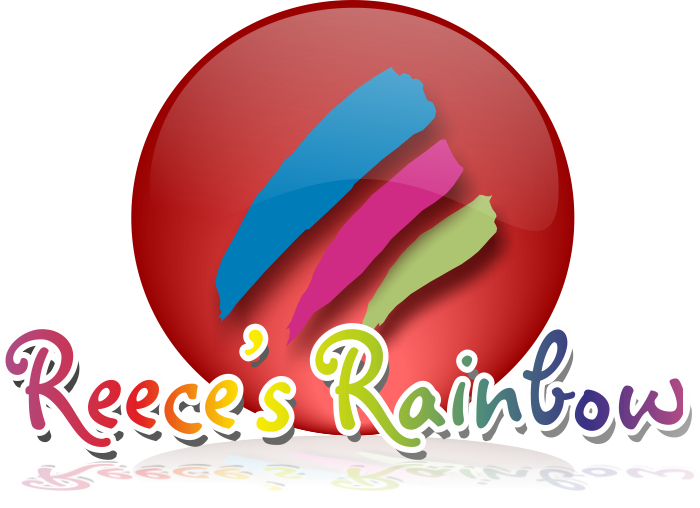 It is called Speekee and we also got access to their Fast Track program which has lesson plans already created for me. Speekee is, apparently, the world's number one Spanish course for children. 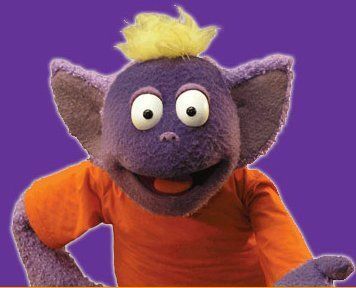 With Speekee, you watch about a 15-20 video with real children as well as Speekee, Dino and Lupi, who are puppets. There are songs, puppets, and a little animation here and there. Here is how we have used Speekee. I would sit at the computer and gather A-man, S-girl, and even though I wasn't intending this for her, V-girl. She almost always wants in on the action. Officially, the program is for ages 2-10....I just didn't think she would get into it like she does! So, we all precariously perch on or near the computer chair and watch and sing along with the Speekee TV on-line videos. Let me tell you something.....those songs....they get in your head. But, not only in my head....V-girl's too. She was singing.... in Spanish....that very first day. Now, she doesn't have any idea what she is saying yet....but I truly believe that will come. A-man and S-girl were singing them right away too. A-man gets that he is singing, "I speak Spanish. ".....and S-girl.....sort of knows what she is singing. The videos take you various places with a group of Spanish speaking children. I think they may actually be in Spain from what some of the streets and buildings look like. Anyway, you follow them through this magic playground tube and they go different places like the park (el parque), the cafe (el cafe), a house (la casa).....and you learn and repeat after them. Everything is spoken in Spanish....but you can have English subtitles displayed on the video...which we still do. The funniest thing around here is when V-girl will put out her little hand and say, just like Speekee does. On days that I have been too busy to sit down with them and do Speekee, L-girl has filled in for me. She actually guided them through making sock puppets that look like Dino and Lupi in the videos. If you look closely, you will see her puppet "hiding" near the computer screen. She is 10...at the top of the recommended ages for Speekee, but I think she feels it is just too young for her to do, for her....but not to help the littler kids with it. We are having a lot of fun with Speekee. Some of the pronunciations are different than I am used to. I assume it is because it is Spanish....being taught by children who live in Spain....not another Spanish speaking country. I will admit, I don't completely understand everything available on the website when I log in. The videos I get....it is the stuff along the right side that I am not totally sure yet what to do with. The kids get Puntos (points - yeah, I had to have the Google Toolbar translate that for me! )....which I assume is to be spent at the Mercado (I remembered that one.....market....but, thanks again to Google Toolbar translating for confirming it for me). But, somehow...but we haven't quite figured that part out.....other than sort of randomly clicking on stuff over there. We just watch the videos, sing the songs, do some of the activities from the Fast Track and move on. It really is fun. Some of the school review things I do, I get moans and groans from the kids when I say it is time for them....because it feels like "school". But, in this case, it was "It's time for Speekee? Yay!" response. Fair warning: The songs do stick in your head.....you sing them long after you have heard them. Depending on how you feel about that sort of thing, that part could be a positive or a negative. Think of it this way...maybe it will get Barney out of your head....or Justin Beiber's latest and greatest (depending on the age of your kids!) Trust me.....these songs are waaaay better than either of those options! I mentioned that we are using the Fast Track program with this. It is the lesson plan portion of the program. I get the weekly plan just sent to my e-mail. I print it out (usually just a few pages) and then we go from there. There is also a plan/chart that shows clearly what to do everyday for 40 weeks. They have 4 lessons a week planned in their schedule. There are also flash card type printables available through the Fast Track program also. They are more like flash "pieces of paper" than flash cards....because they are the size of an 8.5 x 11 piece of paper....but, I liked that they were bigger than a normal flash card. Some weeks we do 2 or 3 in a day...if everyone is in the right mood. Other times we spread them out and only do 2 lessons a week. The good part about Speekee is that to the kids it doesn't feel like "real" school....so we have had some Speekee Saturdays too! You can try Speekee free, for two weeks. Or, just jump in with a monthly subscription to Speekee TV for $7.50/month, or $60.00 for a 12 months. Go take a look. Mira! Mira! Find out what other homeschoolers on the TOS Crew thought of Speekee. Disclaimer: I received free access to Speekee and the Fast Track program for free in exchange for an honest review.